of intimidation or of terrorism are prohibited. with other pebbles or grains of sand pounded to near nothingness. of brown, the slightest indentation, the faintest crack. the jagged edge of this one with your index finger. Just this one. such as a butter knife or a spoon. to be visible to everyone. See how it hurts. of who might be blamed. but never put to rest. to inflict misery a thousandfold greater. 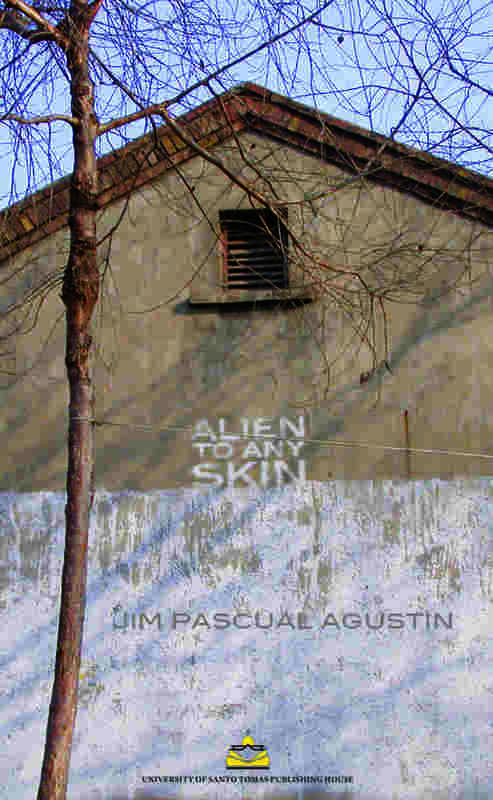 (both poems from Alien to Any Skin, Manila, University of Santo Tomas Publishing House, 2011).